Erica brings 10 years of professional experience in B2B marketing, lead generation, corporate branding, customer engagement and event management. 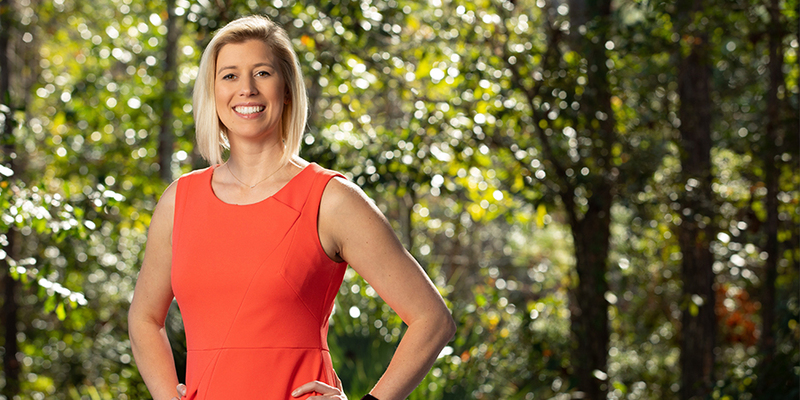 Driven by results and with a keen eye for detail, Erica leads LandSouth’s marketing department with a strategy–first approach and is focused on seamlessly communicating LandSouth’s message through all marketing channels. In addition to traditional marketing duties, Erica is heavily focused on driving leads and designing a marketing strategy for LandSouth’s growing Senior Living Division. Erica earned her Bachelors in Business Administration from the University of Miami.